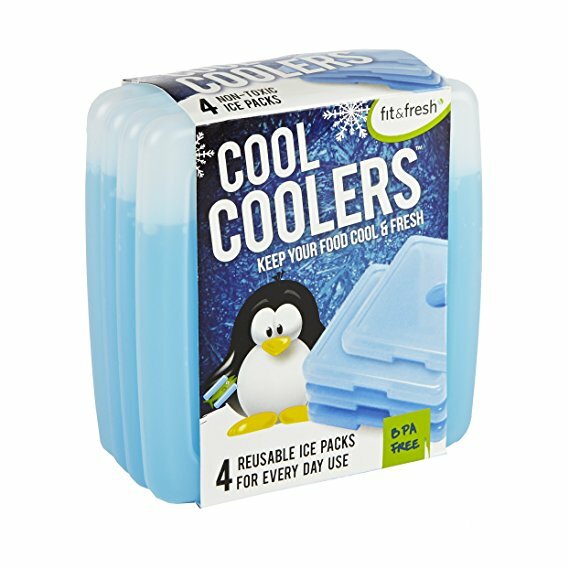 This is a must have for back to school season – you can never have enough ice packs. These ice packs are the ideal size for everyday use. Each ice pack measures 4.75″ x 4.75″ x 0.25″. Click here for this DEAL from Amazon. The links in this post are affiliate links and we will be compensated when you make a purchase by clicking through our links.